Northwest National Real Estate: New Listing! Western Montana River Front Lot! New Listing! Western Montana River Front Lot! 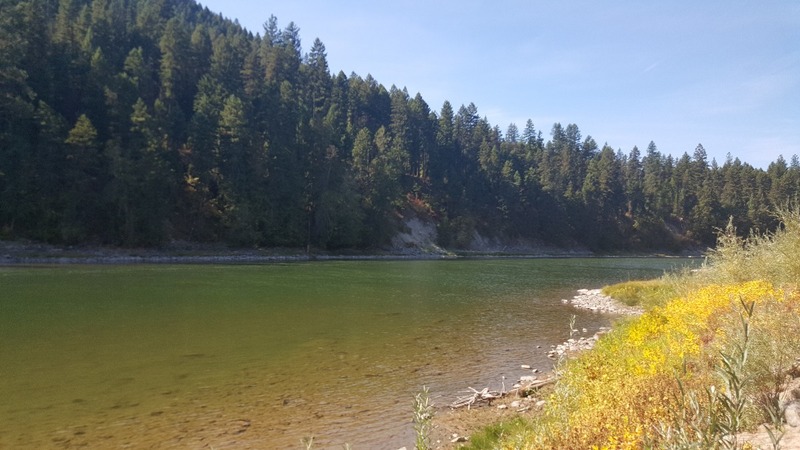 This beautiful Western Montana River Front Lot for sale is located just north of St. Regis, Montana. The Clark Fork River is known for being one of the best fly Fishing Rivers in the Northwest. This lot also has its own private boat ramp. So bring your float boat and enjoy the river. 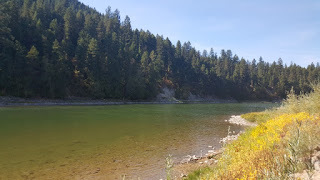 This is one of the best lots with United States Forest Service Lands just across the river and endless views of the Montana Mountains and the majestic Clark Fork River. There is also plenty of wildlife in the area including; moose, bear, elk, deer, river otters and bald eagles. No covenants for RV's make this property ideal. Bring your RV and have a great recreational get-away; only 1.5 hours from Missoula, Montana and 2 hours from Spokane, Washington. Contact Spangler Real Estate at (406) 649-0109 for more information. Priced at $139,000.